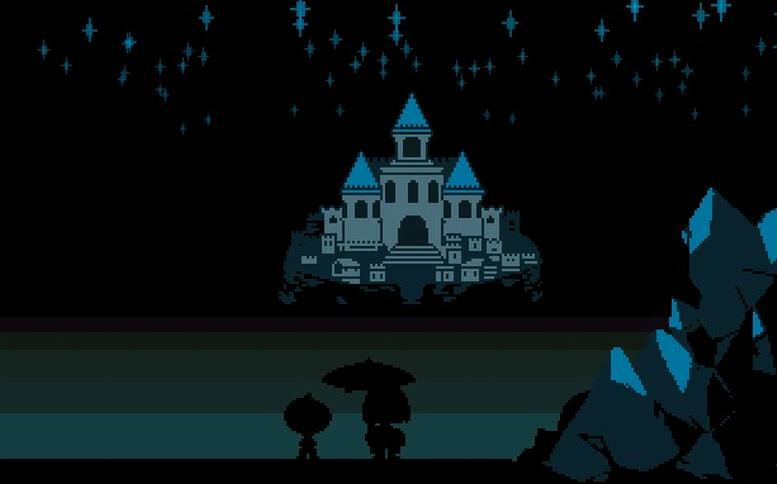 This guide will teach you how to complete the undertale piano puzzle in waterfall. 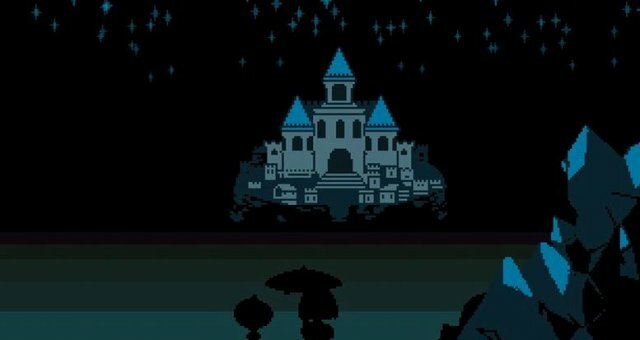 Please note by doing this you will gain no achievements out of this guide for undertale has no achevements. This is for if you want to figure it out by your self but need a little help. Before you go back to the Umbrella room you are going to want to countinue on the right to the statue. Then go passed that and get the Umbrella and bring it back to the statue. 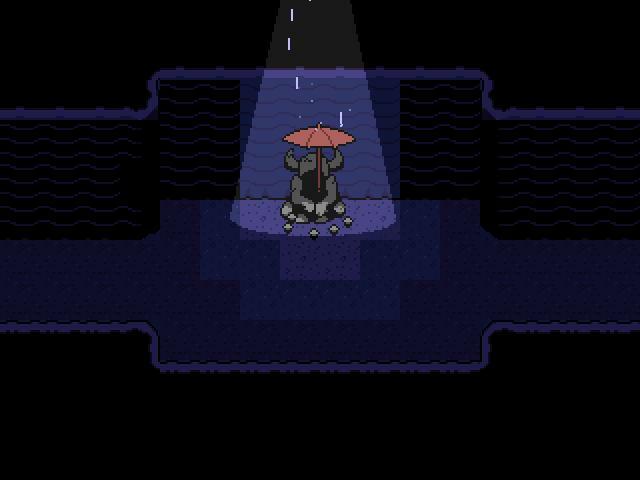 Interact with the statue and give it the Umbrella. You will start to hear a little tune play. That tune you are supposed to match on the piano, go over to the piano and start palying. Make sure you press Z to actually play the keys. After messing around for awhile you should be able to match the tune the music box in the statue is playing. So you just want to complete the puzzle fast? Well I cant blame you I did the same. 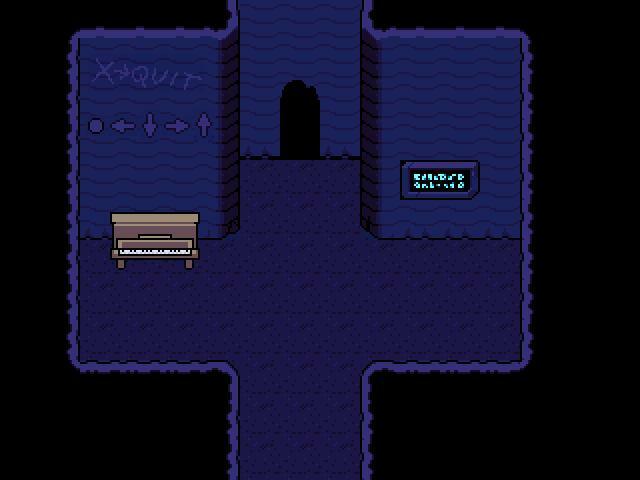 When you get to the piano play this (remember to press Z) · ↑ → ·↓ · ↓ → There you go have fun unlocking that secret door.